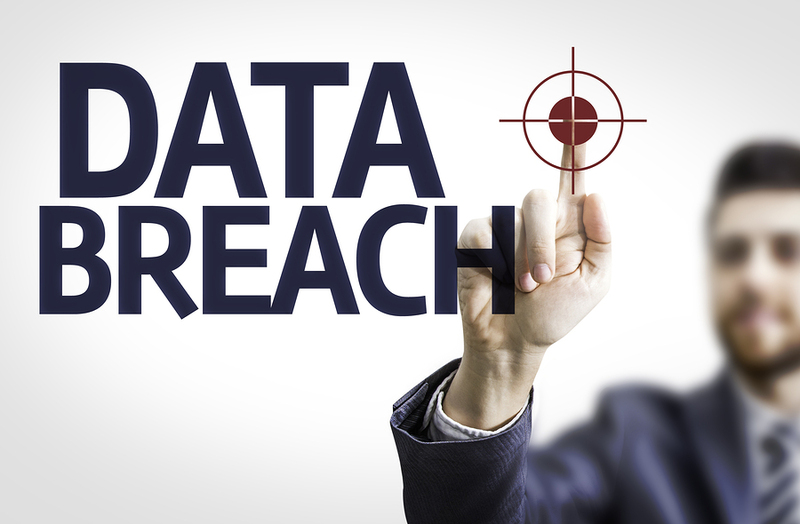 What Are the Costs of Data Breaches for Your Business? Data breaches seem to be commonplace these days. It seems like every other week another large company has to confirm that their system has been compromised and thousands of people have had their personal information leaked to someone who can-and probably will-use it against them. Although businesses have always been focused on security and protecting their investments, employees, and customers, the constant parade of hackers infiltrating large companies and stealing personal and corporate information in the news has created an intense focus on how businesses are protecting personal information- and what they can do to prevent this information from being exposed. Check out the world’s biggest data breaches and hacks since 2005 here– This is just a representation of the largest breaches. It doesn’t include anything that’s smaller than 30,000 records! People have a right to be concerned. Not only are fewer customers loyal because of a breach- the cost and size of data breaches in the US are increasing. In this study from IBM, more than 55% of companies that participated stated that they did not have a security strategy in place to protect information assets, online presence, or their IT infrastructure. You can download the entire study here. The largest breaches are usually direct attacks by hackers- but there are still hundreds of thousands of data breaches caused by improper shredding of documents, improper disposal or theft of hard drives and computers, and more often than not, human error or insiders leaking information. 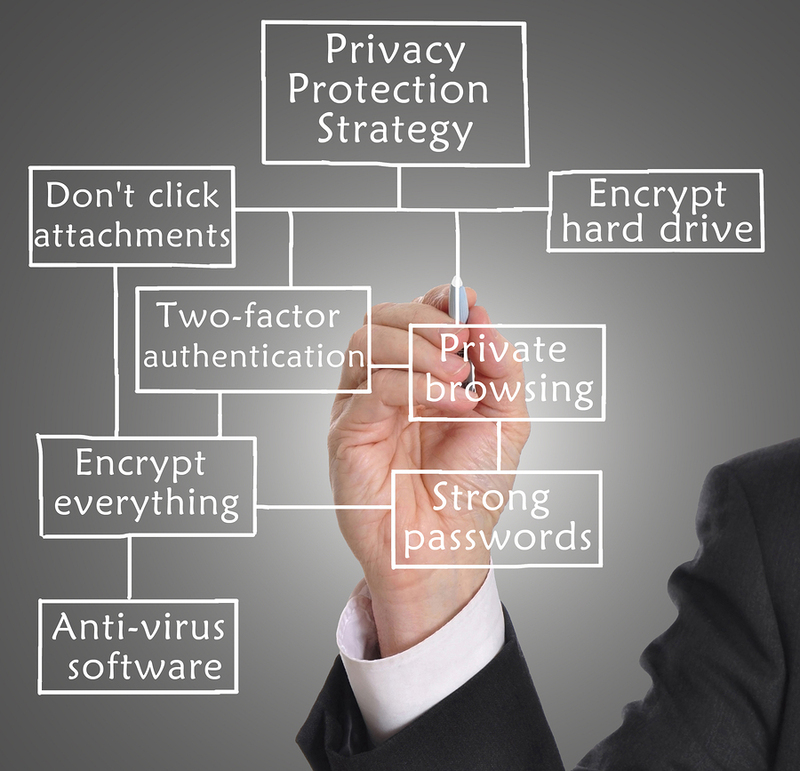 A company can do several things to protect themselves from these types of threats. Here’s some of the most critical components to increase security and decrease the chance of a data breach that can cost companies millions- and can cost employees and customers even more. The key to preventing a data breach is to have processes and procedures in place to prevent them. That’s where an understanding the different retention periods for all the documents in your office will help. You can limit the chances of an internal breach by ensuring that sensitive business information isn’t stored for longer than it needs to be- and you can send them to be shredded, or have a secure mobile shredding service come to your office and shred them for you. It’s also wise to shred any documents in your office regularly. A shredding company in your area can schedule daily, weekly, monthly, quarterly, and annual services to minimize the chances of your business information getting into the wrong hands. Having a plan for secure destruction of all your electronic equipment is also very important. Hard drives that were lost, stolen, or recovered when someone discarded them is an easy way for a hacker to get sensitive information. If you’re decommissioning a computer, printer, scanner, or fax machine, be sure that all the information is removed- or have it destroyed. Having a secure network is more than setting up a password for your wireless router. There are several different ways a hacker can access your network, and you should be sure that all these avenues are protected. One of the easiest ways to exploit a system is through non-secure passwords. Having strong passwords for all access points to your business, from the computers on your network to laptops and smart phones, is critical to preventing data breaches. Another easy way to lock down critical documents is to limit access to them. You can do this quite easily with an electronic document management system, but eliminating the number of employees that have access to these items (along with those who have access to them when they’re being destroyed) is one of the first steps you should take for a solid and secure document management plan. By addressing issues with document management and destruction, electronic media destruction, and security, you will have taken a huge step forward in minimizing a data breach at your company. Please keep in mind that no system is 100% secure- but the more steps you have in place, the better chances you have of a hacker or corporate spy skipping over your company to find an easier target. Do you need document and media destruction services? Shred Nations can Help! Shred Nations offers hard drive destruction and secure document shredding services to ensure all the data on the electronic equipment you’re retiring is completely unrecoverable. Our trained staff of specialists that can help you decide the best course of action for your project. Our network of contractors allows us to come to your location if you need to ensure a proper chain of custody, or the ability to have you ship your drives to a secure facility to be destroyed. You are provided a certificate of destruction that details when and where the hard drive was destroyed or that the paper was shredded, and then pieces are separated into component parts and recycled.